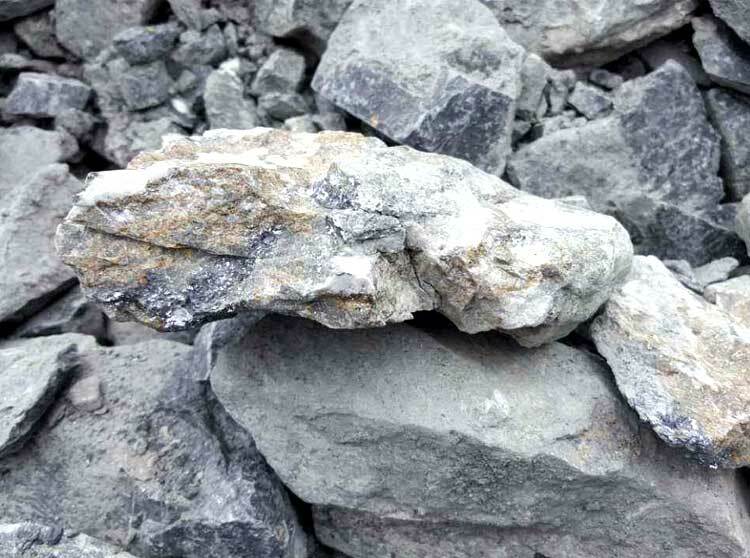 Three stages are required to process lead zinc ore: crushing work, grinding work and separating work. 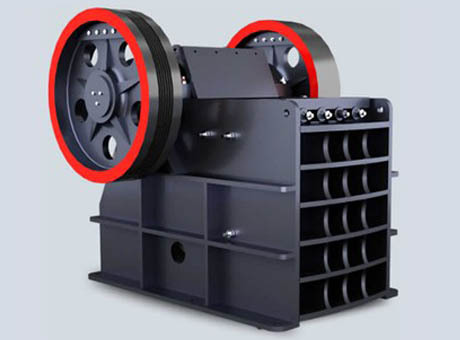 Through bin, large lead-zinc ores are evenly delivered into jaw crusher or mobile jaw crusher for coarse crushing. 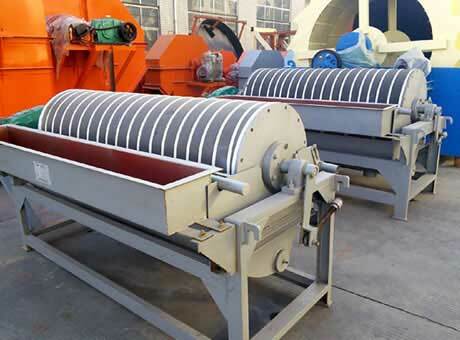 Then, they are conveyed into vibrating screen for screening work. Via belt conveyor, screened lead-zinc ores are delivered into single-cylinderhydraulic cone crusher for secondary crushing. 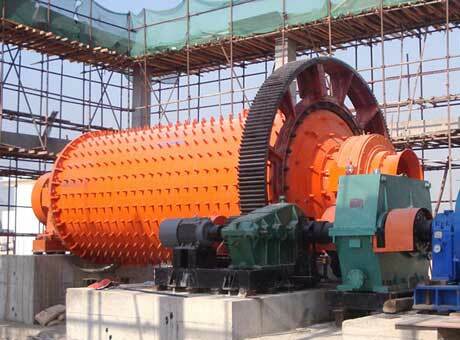 After that, they are sent into multi-cylinder hydraulic cone crusher for tertiary crushing. 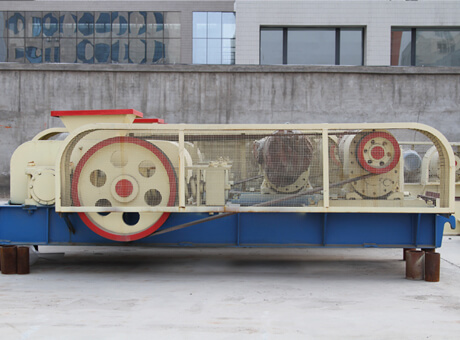 Lead-zinc powders with size from 0-12mm are evenly conveyed into ball mill for grinding work, and then screened by spiral classifier. 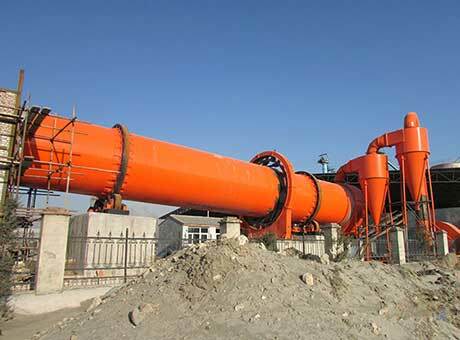 If the screened powders have some unqualified, they will be conveyed into ball mill again for secondary grinding. 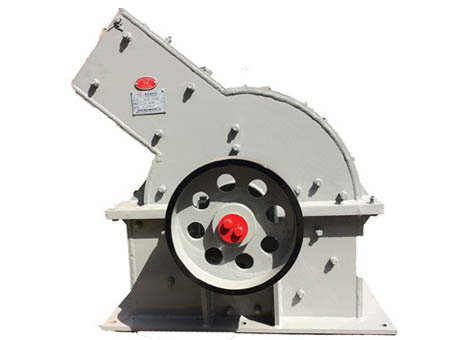 The high-efficient grinding work can make powders finer and finer. 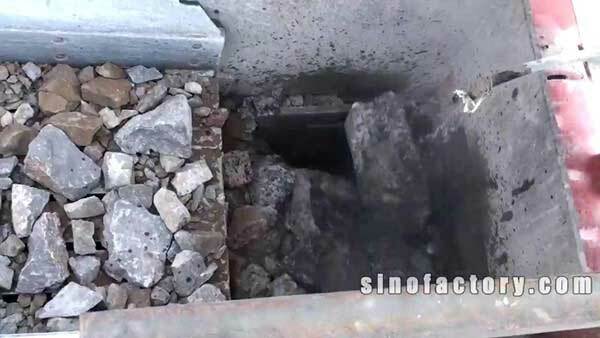 This process is for ensuring the quality of lead-zinc fines. 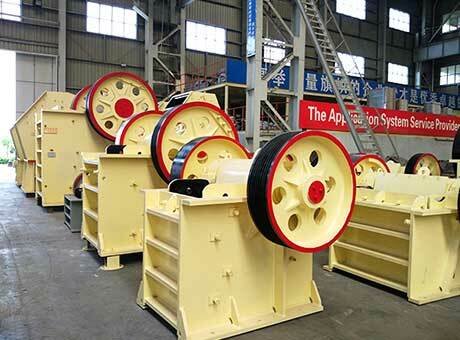 Magnetic separator can remove the foreign matters in fines. 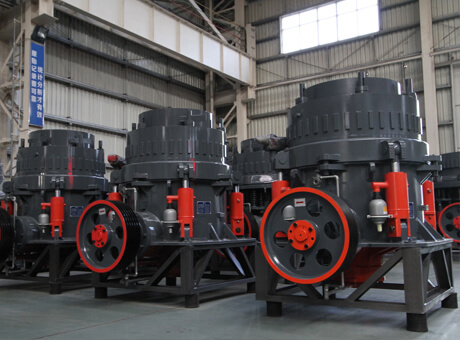 Rapid flotation technology is adopted in this process, which can greatly shorten the processing time and decrease the whole investment on the basis of ensuring fine quality. 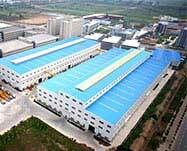 By delivering the lead-zinc powders into industrial dryer, we can totally get the perfect fine powder.